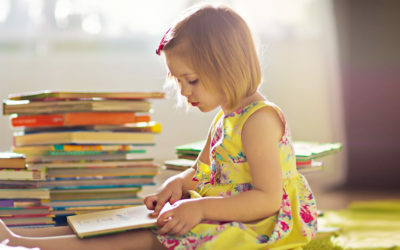 Teaching a child how to read does not have to be frustrating. 1. Introduce them to word games. Start by playing word games with them! You can start out with simple games like Word Search and Guess My Word, then move on to more advanced ones like Pictionary, Charades, or Scrabble. 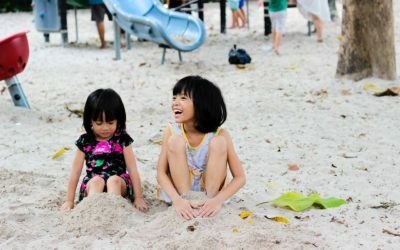 Use a relaxing and fun environment so that the experience is positive for your child. Start by using books with a lot of pictures and use them to tell the stories. 3. Trace the letters on the book while reading. This will help the child to coordinate their gaze while reading by showing them the structure of words. Start by pointing your finger to the words as you read, so the child understand that it goes from left to right, up to down. 4. Use books with bigger font sizes and larger space between the words. This trick is important to let them succeed the smaller steps in order to encourage them and make them confident. Give them rewards after succeeding in reading milestones or increase in reading marks. 5. 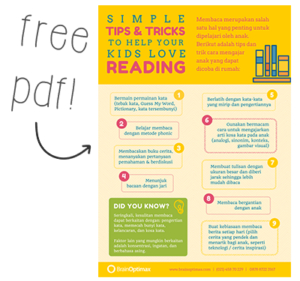 Invite the child to read along with you. Read the first paragraph with a loud voice to invite the child in. As you go, ask them to continue the rest of the story. For variation, you can ask your child to make their own story. Write it down, read it to them, and have them read it back to you again. 6. Practice the phonics method of reading. 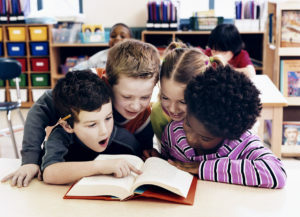 Phonics method have been shown to increase reading skills (Gittelman & Feingold, 1983). It also helps to improve spelling, listening, and pronunciation skills. This method involves teaching kids to read using the sound their mouth makes. This method can be taught in various ways, from conventional books to recent programs (softwares). 7. Practice similar words and their meanings. 8. Use different ways to teach the meaning of new words. To widen their vocabulary, use the means of analogies, synonyms, context, or visual pictures. 9. Make a habit to read news together every day. Don’t read the newspaper by yourself! Pick a segment that would interest your child, such as technologies, human interest, or entertainment. We have created a PDF version of the tips above which you can print or share to friends. It’s available in two languages, English and Bahasa Indonesia. 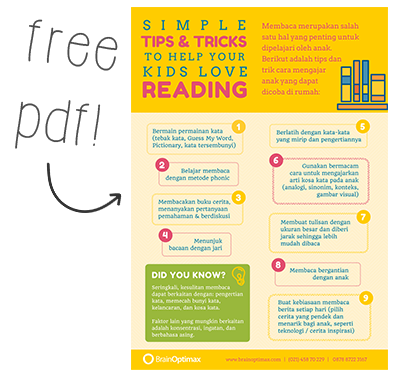 Download the Reading Tips & Tricks here.